In this Video Rogers discusses why he likes Mono vs Braid when pulling plugs for Steelhead in the Great Lakes. Plug fishing is incredibly deadly from the rivers of Alaska, Washington, Oregon, and California all the way across to the Great Lakes. Rivers in Michigan, Ohio, Indiana, Pennsylvania, New York, Wisconsin and beyond are prime for plug fishing steelhead and salmon. 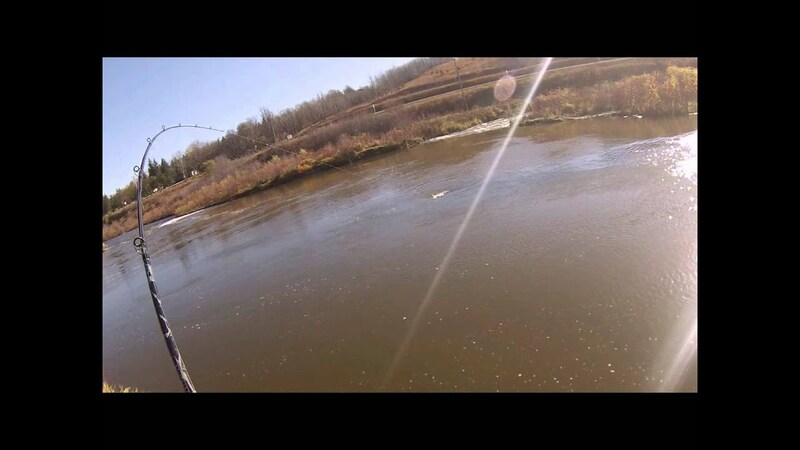 Plug fishing for steelhead is a technique that is highly effective for the way it pushes steelhead toward the back of a hole, prompting an aggressive response and bite. 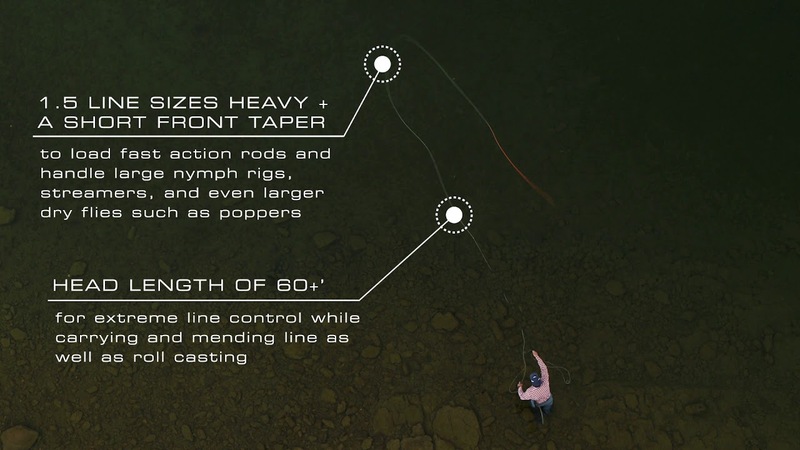 This results in powerful takedowns on your rod which is visually exciting. 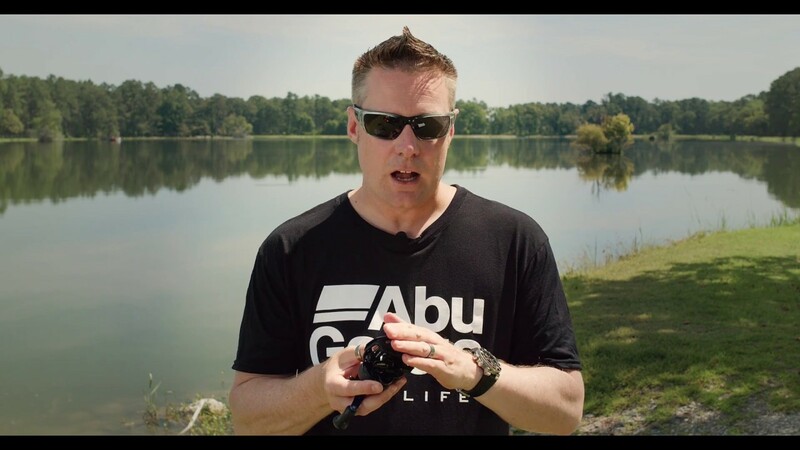 In this video, Roger explains by using the right rod and the correct snap for plug fishing is essential. In order for your plugs to “hunt” most effectively, the rod action and snap help the plug wiggle and do what it was designed to do. Lamiglas rods has many plug fishing options available. Roger’s favorite plug fishing rods are the XCC801GH and the XCC802GH. He uses the 801 for steelhead primarily and the 802 as a combo rod for both steelhead and salmon. 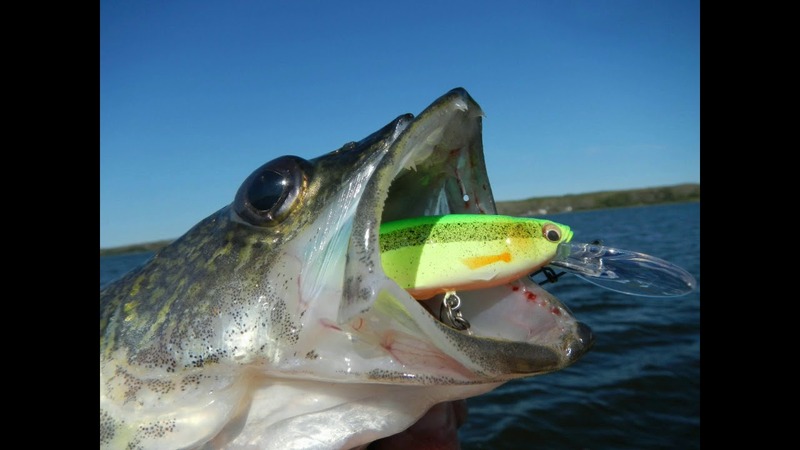 Both the XCC models are made out of graphite and fiberglass, which results in amazing plug fishing action! These rods “dance” with the plug which creates an action that drives steelhead wild. These Lamiglas XCC rods are referred to as the “Certified Pro Kwik” series and are amazing USA made rods. They can even be used in the downrigger or as a live bait rod. Many more informational videos to come from Roger & Steelhead Manifesto! Stay tuned!